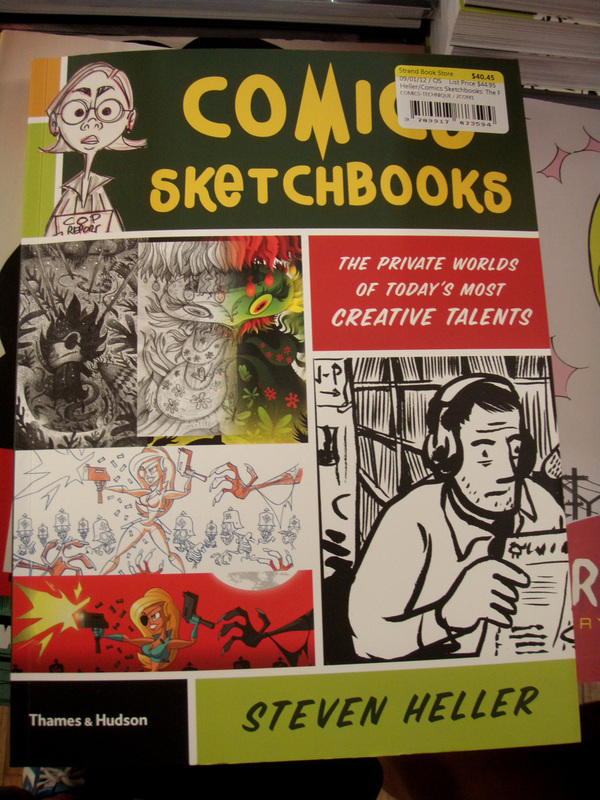 Comics Sketchbooks gets inside the private notebooks of more than 80 of the planet’s most inventive, innovative and successful artists, alongside new talents and emerging illustrators, in a breathtaking range of imaginative output. Here is a chance to see the thinking – the image-and-word play, narrative sequencing, or just plain doodling – that leads to fully formed visual ideas and stories. 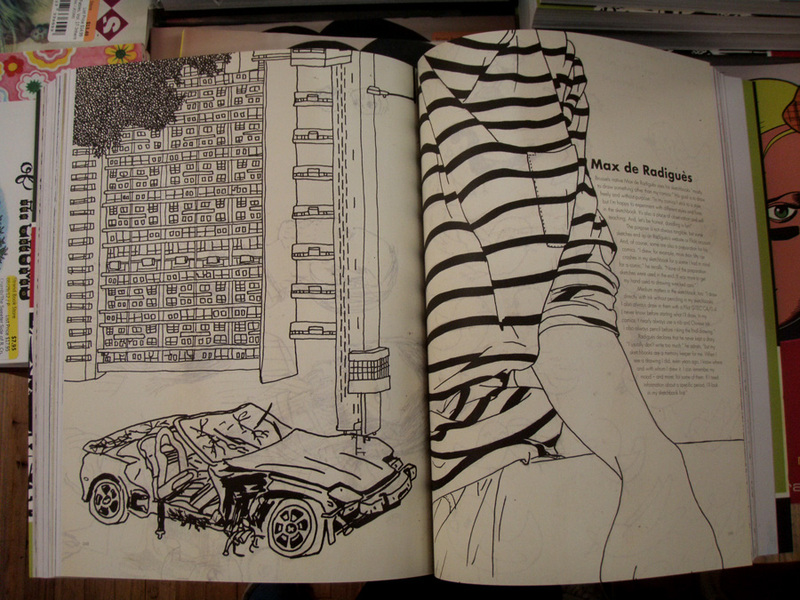 of comic art presents a wide spectrum of illustrations in vibrant visuals, deft texts and arresting human observation. Commentary by Steven Heller, the world’s leading authority on graphic design and illustration, reveals secrets of the trade and the minds behind these private worlds. 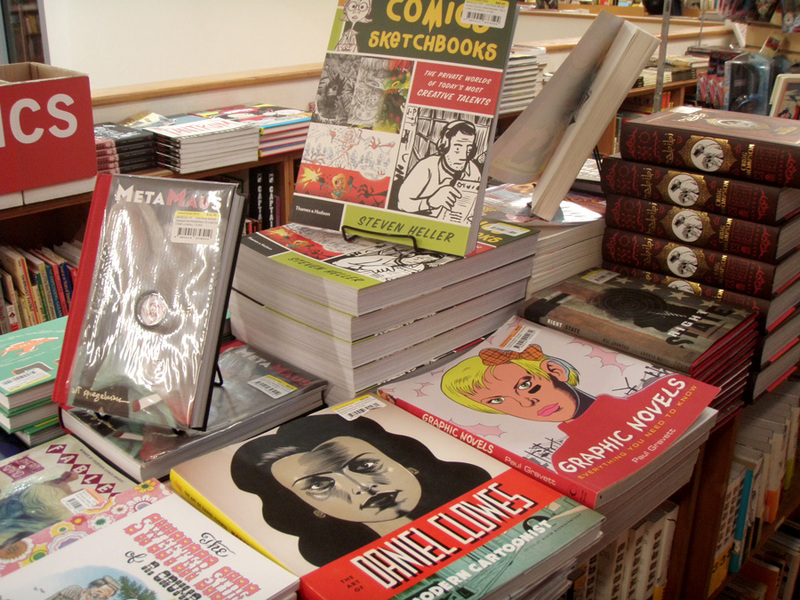 Professionals, students, anyone in the visual industries – and indeed all those who simply love comics – will find a wealth of inspiration in the visual excitement, mind-blowing creativity – and fun – of Comics Sketchbooks. Steven Heller is co-chair of the MFA Design : Designer as Author Programme at the School of Visual Arts, New York. He is the author, editor and co-editor of over 100 books on design and popular culture, including Graphic, Typography Sketchbooks, Scripts, New Ornamental Type, New Vintage Type and Handwritten, all published by Thames & Hudson.